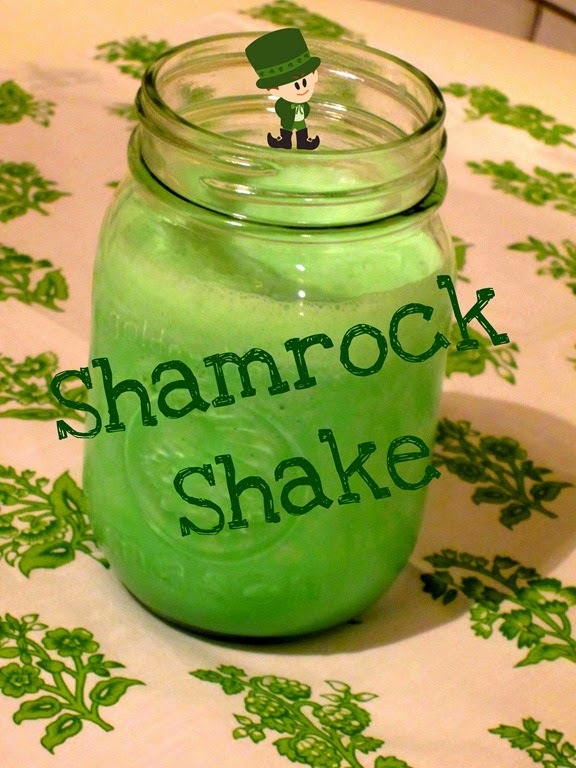 Confession time: I guess I have been living under a rock my entire life, but I can’t remember ever hearing of or drinking the infamous Shamrock Shake from McDonald’s. Until a week ago, I didn’t even know these chilly concoctions even existed and truly had no idea what all the rage was about. Shame, shame. · Can be made all year long, not just the month of March. · Is more figure friendly by using low fat ice cream and skim milk. · Saves a trip to McDonald’s and the temptation of ordering a meal to go with it. · The milk/ice cream ratio is not set in stone. Play around with the ratio if you like your shake thicker/thinner. 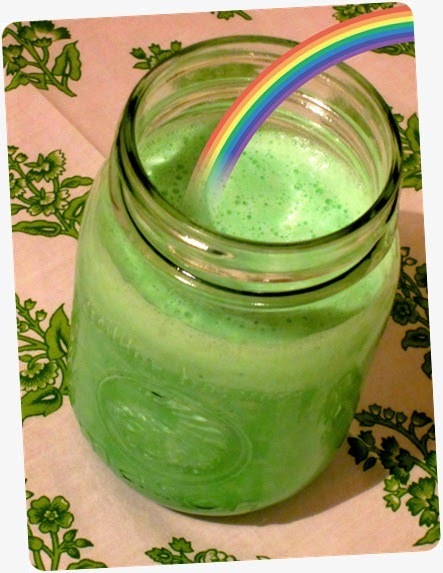 · Add a few chocolate chips into the mix for a Mint Chocolate Chip version.